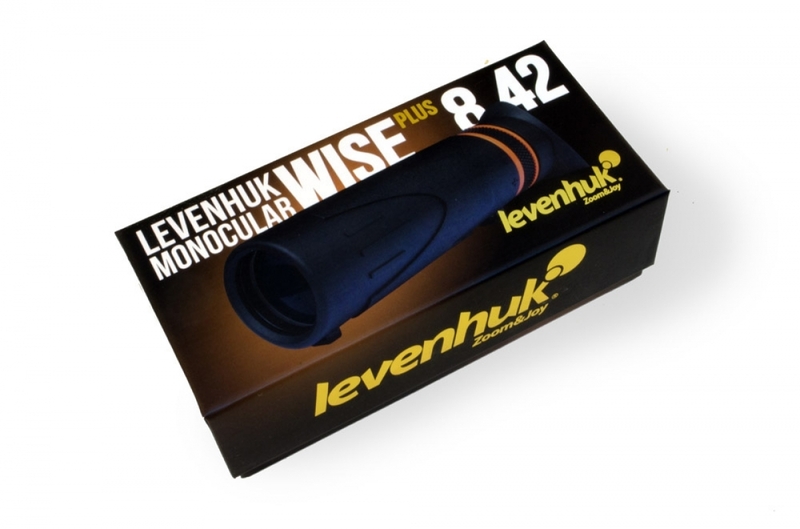 Levenhuk Wise PLUS 8x42 Monocular is an ideal gift for any traveler or outdoor enthusiast! 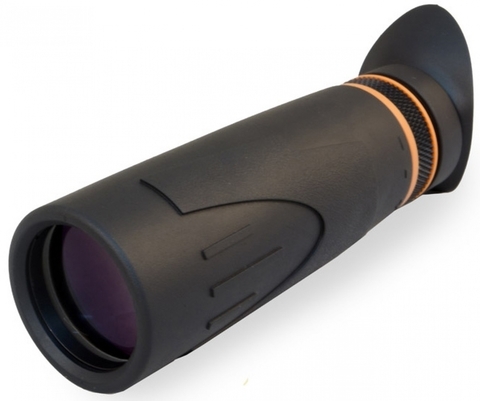 8x magnification power is sufficient to observe very distant objects, and the wide field of view is perfect for panoramic observations in the field–and for tracking moving objects. 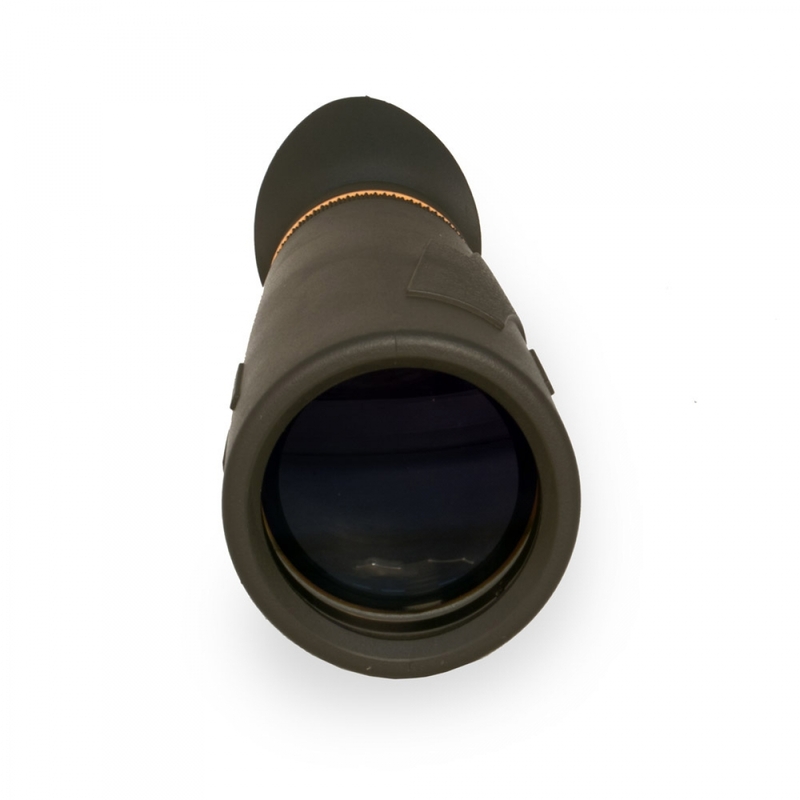 The high aperture lenses produce bright and vivid images, even at dusk. 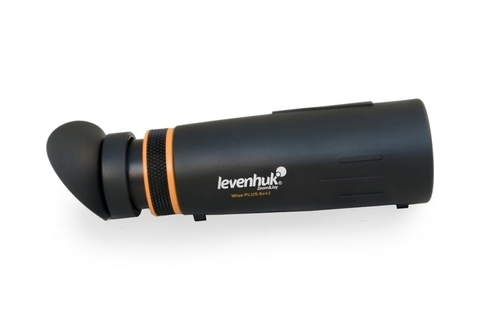 The monocular is completely waterproof, so it is not afraid of water splashes, rain or snow. 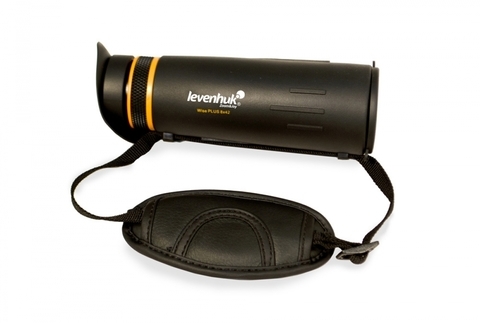 Its compact size allows the monocular to easily fit in a pocket. Levenhuk Wise PLUS 8x42 Monoculars will become your trusty companion in any adventure!